A Midsummer's Nightmare is an American 60 minute scripted thriller television series, which kicked off on July 31, 2017, on Lifetime and is broadcast every Monday at 23:00. The show is currently in its 1st season. Lifetime is yet to announce the renewal of A Midsummer's Nightmare for Season 2 as well as its cancelation. Sign up to track down the show's status and its release date. 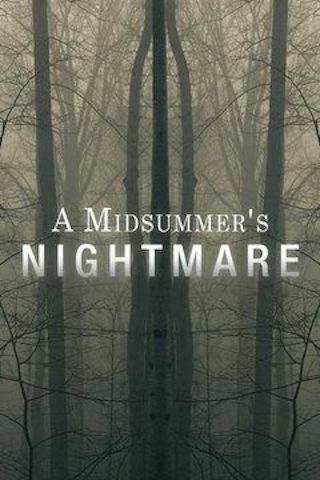 A Midsummer's Nightmare introduces four young lovers  Elena, Liam (Casey Deidrick), Hannah (Ellie Gall) and Daniel (Jake Robinson)  who steal off into the woods in pursuit of their romantic desires, but their plans are quickly thwarted when terrifying forces in the deep woods target the stranded group, using their own fantasies and darkest secrets against them. Will Elena and the group rise above their own frailties in order to survive sinister forces? It's only a matter of time until the faces of love and terror wear the same mask.